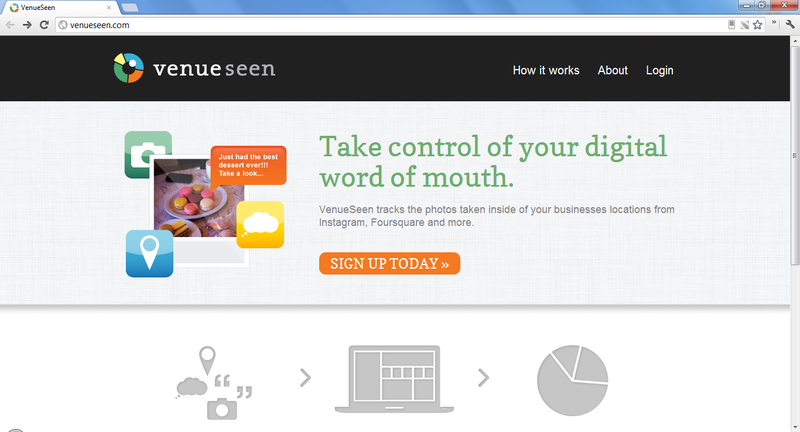 VenueSeen shows you the images taking at your business location from services such as Instagram and Foursquare. Images that are location tagged on Twitter and Facebook are also brought in. You are then able to directly interact with your patrons on the various social networks.